While an unfinished basement is an eyesore, the cost of finishing is enough to deter some people from undertaking this important step in remaining your home’s market value and comfort. Besides the cost, homeowners are turned away by the difficulties of finding a good contractor or firm, planning, and designing, finding materials and most of all, the time you have to dedicate the actual process of finishing. What if we told you that none of these things have to be a hassle? Harmony Basements is proud to offer their top quality services to help you avoid any backaches, headaches and so on… Our company takes pride in the quality, service and quick basement finishing process we can offer our customers. Our streamlined, integrated Multi-Trade workforce speeds up the building and planning process while continuously working with the client to ensure the building is going exactly as planned. At Harmony Basements, we believe that each basement and each relationship we build should be comprised of the best, from excellent craftsmanship to unparalleled communication. We are always ready to answer questions or discuss issues, whether they are large or small. Here’s some more about how we can help you turn your unfinished basement into a spectacular living space. Harmony Basements works in and around all of the GTA doing everything from finishing to full remodeling into your dream living space. Based out of Vaughan, our reach extends throughout the area, Hamilton included! Our company takes pride in making your building dreams affordable and attainable. In comparison to most contractors, Harmony Basements ensures that our customers receive the quality they deserve without skimping on the best building supplies and workmanship. While a contractor might offer you a lower price for the job, they might not satisfy your expectations entirely, might not give you any quality assurance for their work, and might leave you with shoddy work, quickly deteriorating materials and a huge mess. In comparison, Harmony Basements guarantees total satisfaction in every aspect of the building process. 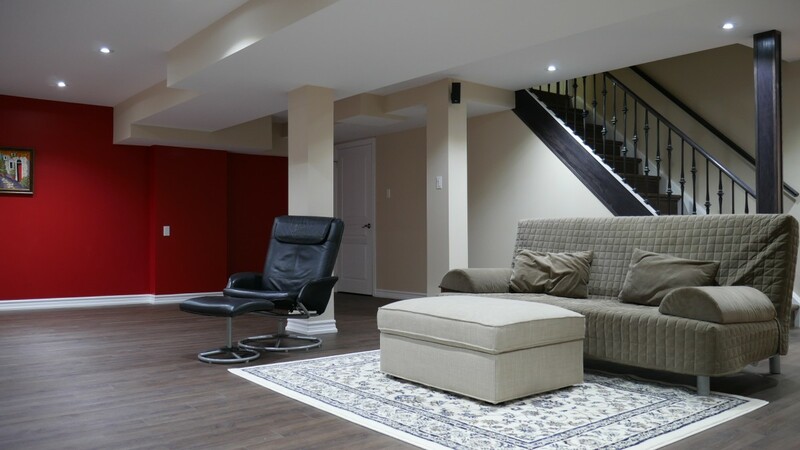 While many other basement finishing companies use materials that are not eco-friendly, and even harmful to the environment and your health, Harmony Basements provides customers 100% eco-friendly, energy efficient and mould free solutions, to put your mind at ease for decades to come. Our reputation is based on our ability to provide customers with top notch service and the absolute best products in the business, which are guaranteed to last a lifetime. Having maintained the Hamilton area for decades, we are a company that continuously strives for perfection in every aspect of the building process. For your peace of mind and convenience, all of our work is protected by a lifetime warranty. Harmony Basements guarantees that all of our materials are globally sourced and cutting edge, designed to keep your new basement dry, safe and comfortable, as well as eco-friendly. We use mould-free, fire and water resistant, energy efficient products to guarantee your future basement protection from the cold, damp and moisture of Canada’s ever volatile seasons. Because we understand that conventional building products such as lumber and drywall won’t last in these climates, we use magnesium boards as well as the best and latest in water resistant flooring such as; Torly’s Vinyl Plank Flooring and Natural Insulations and Magnesium Oxide Wall Boards, which are mould repellant and allow moisture to pass through them naturally. Our basement finishing team is composed of highly trained individuals who have only one goal in mind; to help you achieve your dream basement renovation. Harmony Basements will take the time to plan with you, allow you to have a say in every aspect of the building process before we even order materials. Also, we offer a complimentary technologically advanced 3-D model of your finished basement, so that you can visualize the finished product before we begin. 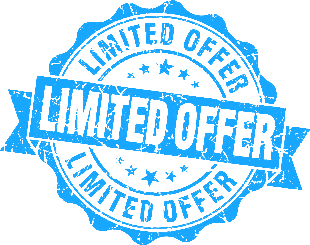 We believe that communication without customers is the only way to foster ongoing relationships and achieve our goal of 100% customer satisfaction. Working throughout Hamilton as well as the rest of the GTA, Harmony Basements is your one stop solution for home improvements. Our company aims to provide homeowners with a realistic plan for the renovation of your unfinished basement and turn it into a beautiful and functional space where you and your family can feel comfortable. Your dream basement doesn’t have to be a dream. Offering quality products, competitive prices, a dedicated team and unparalleled customer service, Harmony Basements is the number one choice for your project. Don’t settle for the second-rate, let us prove to you what kind of quality Harmony Basements has become synonymous with.